Get a gift for a friend, Gift for your Dad only, or a gift for everyone. & printed for yourself or for your family. & the supply of hoodies. Do you want something no one else in the world has, contact us with your idea, We will do the rest. 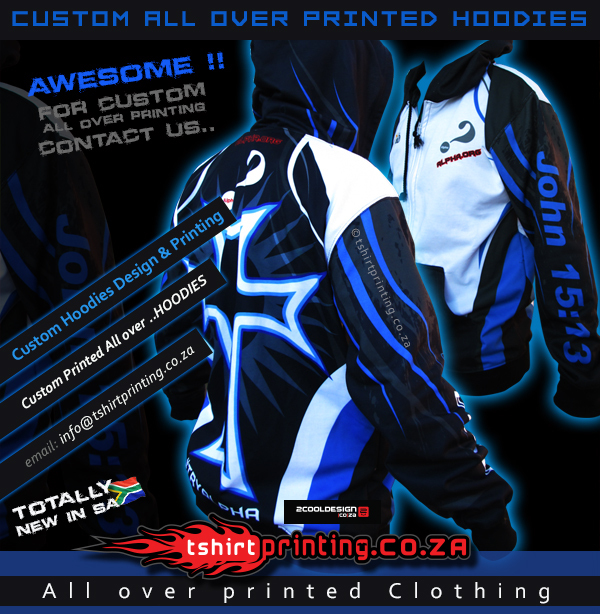 Totally custom design and custom ALL OVER print. We assist clients from around the country, from JHB to CPT, it’s just an overnight delivery once your order is ready. none zip and zip hoodies available on request. 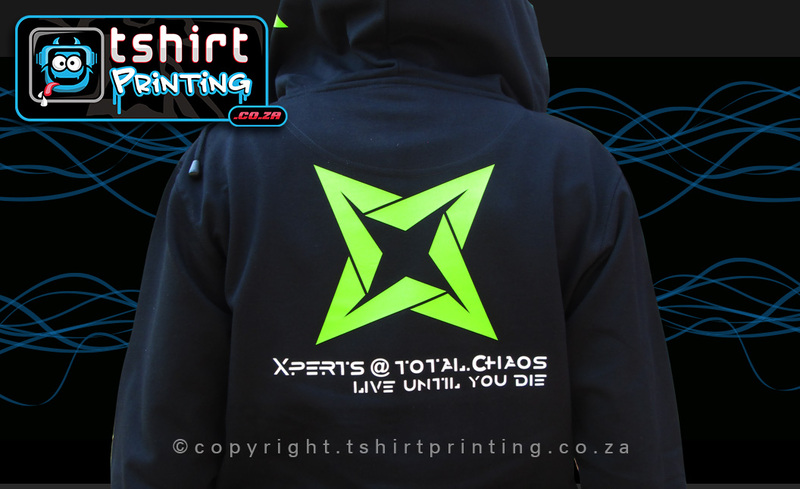 with custom design & custom printing. Want some plain black hoodies, click this pic to go to our online store and order direct through our online shop.. 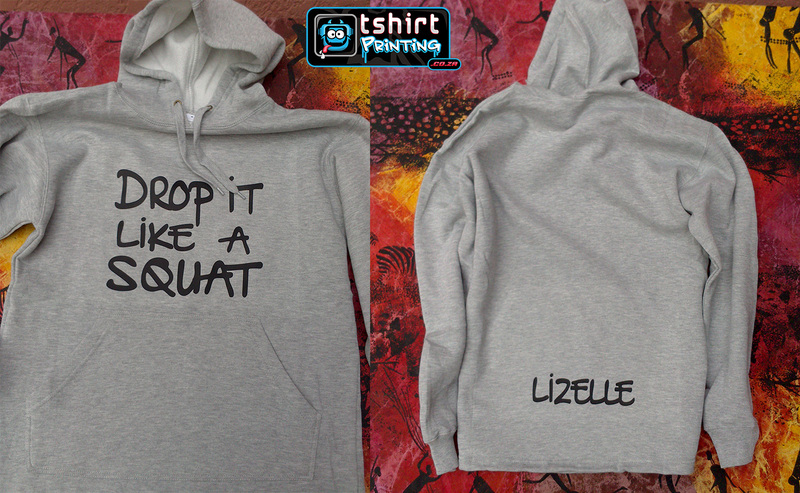 These Hoodies were for a womens sports team, They ordered 15 Hoodies from us..